We’ve been praising the development of Golden Rice, genetically engineered to contain the vitamin A precursor beta-carotene, for years. Since vitamin A deficiency causes hundreds of thousands of cases of childhood blindness around the world, it only makes sense to add this means of supplementing beta-carotene in areas of the world where rice is a staple. 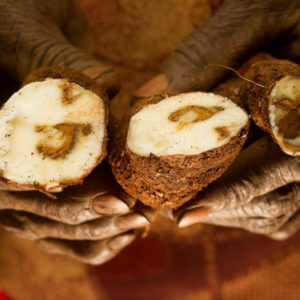 In other areas, such as some parts of Africa, potatoes, not rice provide the basis of diets. 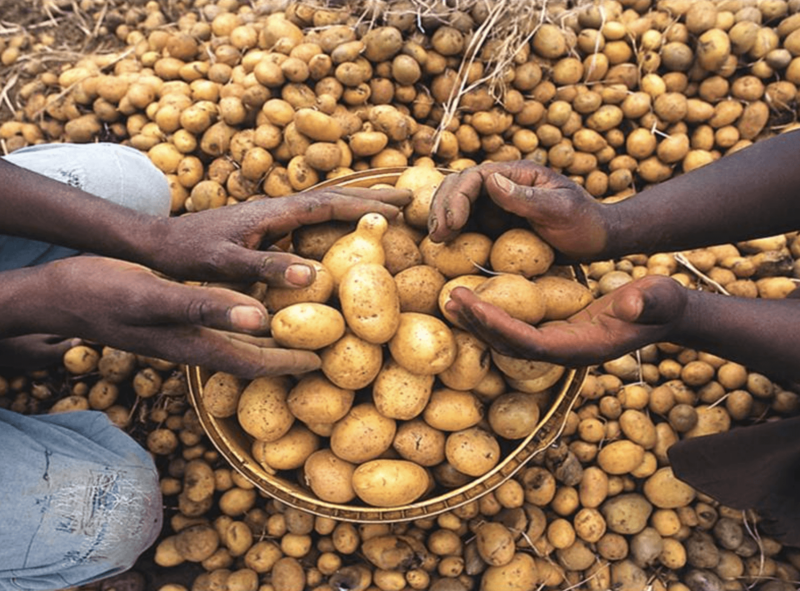 The good news is that there is hope for these areas as well, as strains of potatoes engineered to contain not only beta-carotene but also alpha-tocopherol, or Vitamin E, have been developed. Potatoes are a gift of the New World to the Old, providing calories, starch, vitamin C, and fiber — but virtually no vitamin A. Even the yellow potatoes we can currently buy in the supermarket aren’t sources of beta-carotene — there are other chemicals that confer the yellow color. 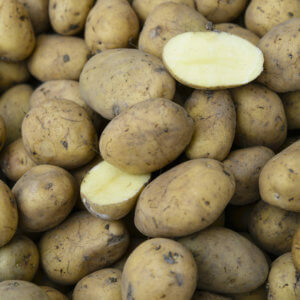 However, writing in PLOS One, Dr. Chureeporn Chitchumroonchokchai from the Ohio State University and colleagues evaluate the nutrient contributions of 2 strains of genetically engineered potatoes. 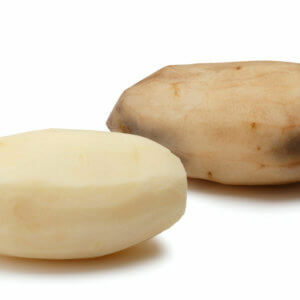 [T]hey determined that the [Golden Potatoes] contained 6-8 times more total carotenoids than did the [wild-type] versions. The GLP aggregated and excerpted this article to reflect the diversity of news, opinion and analysis. 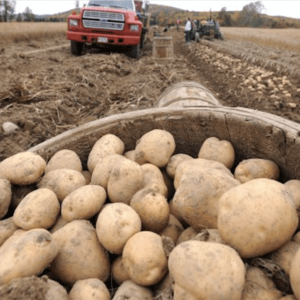 Read full, original post: Move Over, Golden Rice — Golden Potatoes Are On The Way!